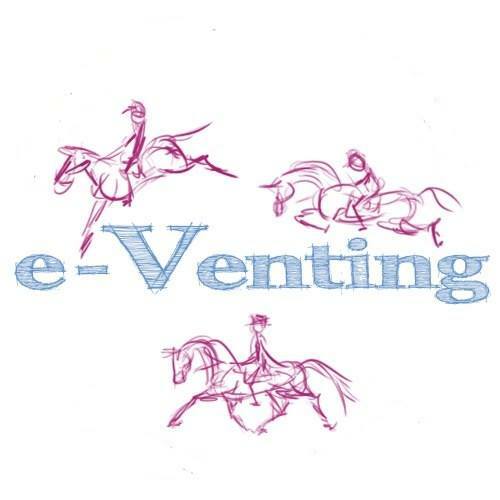 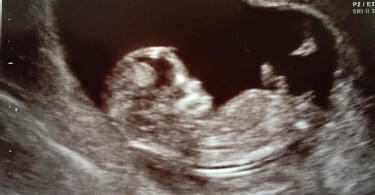 At E-Venting we are just beginning to think about competitions. 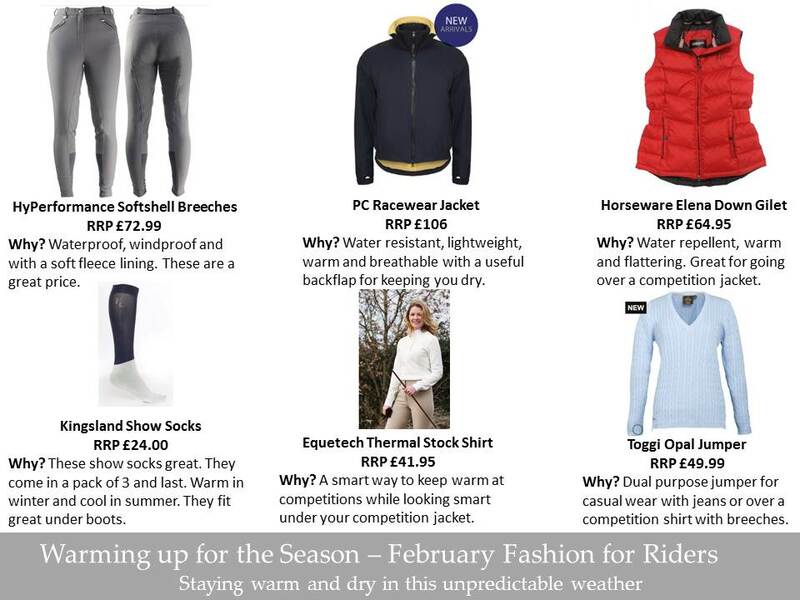 Having already been soaked and frozen at dressage we thought we would share some products which have caught our eye for February. 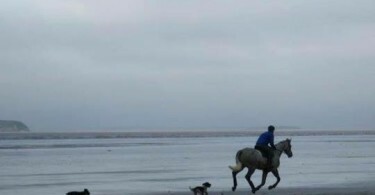 Tip of the day: Clips onto saddle Ds.